Do you desire excellent health? Perhaps it’s time to add turmeric to your diet! The active compound curcumin present in it has several therapeutic properties that make it excellent for your health. 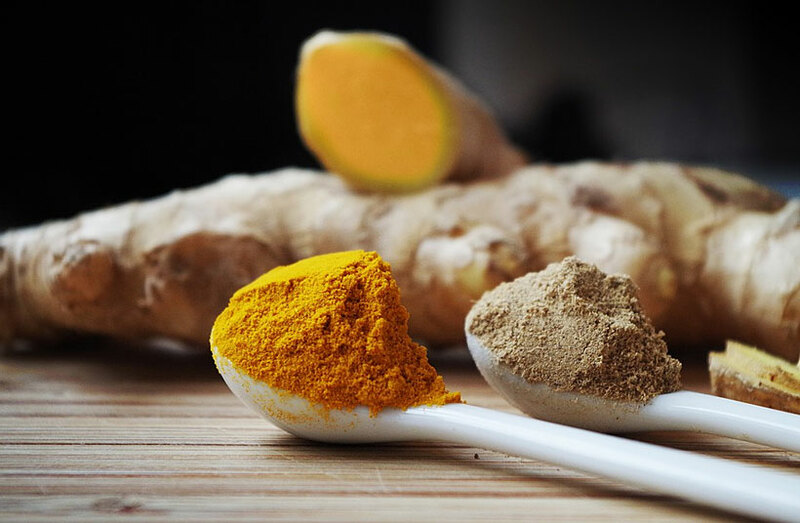 Turmeric, the yellow spice used as a coloring and flavoring agent in numerous recipes has potent properties that make it widely popular in Ayurvedic medicine. So what is the best way to include it in your diet? Simply consume turmeric water every morning to reap maximum benefits and boost your health. This bright yellow concoction will work wonders for you! There are many reasons to add turmeric to your daily nutrition regimen, including the fact it’s a powerful antioxidant that can do wonders for your health. Here are eight more reasons to start drinking turmeric today. Turmeric is rich in antioxidants and has strong anti-inflammatory properties which make it heart friendly. The antioxidants present in it fight off the damaging free radicals that increase your risk to heart diseases. 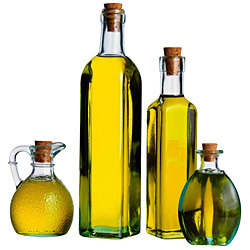 Further, it prevents inflammation in your blood vessels that may put a strain on your heart. Also, consumption of turmeric has found to lower cholesterol levels in your body thus preventing plaque build-up in the arteries that can result in atherosclerosis, heart attack or stroke. It can also effectively prevent the development of blood clots naturally on the artery walls. Hence, turmeric water serves as an amazing tonic for your heart. It strengthens your heart and prepares you for challenges of life. If you are vulnerable to infections during seasonal changes, get ill now and then, and the recovery from them takes a lot of time, then it might be that your immune system is weakened. Boost it instantly by adding turmeric water to your morning regime. Turmeric has an abundant amount of endotoxins that aid your immune system in fighting off the bacteria and viruses and lowering your risk of catching infections like cold and flu. Thus, to minimize your risk of diseases especially in the colder months, drink turmeric water every morning. Turmeric has strong anti-inflammatory properties that make it excellent for your overall health. Drinking turmeric water inhibits inflammation and prevents any damage to your joint tissues. Thus, it relieves you of the terrible joint pain and arthritis. People who have arthritis must drink warm turmeric water in the morning to give a great start to their day. Turmeric is not only good for your heart but is also great for your brain. It protects your brain cells and reduces the risk of developing Alzheimer’s disease. It is because curcumin present in it has potent properties that aid in blocking the production of beta-amyloid, a protein known to cause loss of cells and tissues. Thus, turmeric effectively combats the symptoms of the diseases and prevents mental decline with age. Further, it also helps in reducing the inflammation of neural tissues that may affect your cognitive functioning. Your skin reflects your well-being, and for healthy skin, you must drink turmeric water every morning. The bright yellow spice benefits your skin in numerous ways. It removes toxins from your body and acts as a natural purifier. Further, being antioxidant, it efficiently fights off the free radicals present in your body and protects your skin from the damage. Thus, it slows down skin aging and prevents the appearance of fine lines and wrinkles. Drinking turmeric water can enhance your complexion and give you a healthy skin with a bright natural glow. Unhealthy eating habits have made people prone to numerous digestive issues. If you are also suffering from problems related to digestion, then start drinking turmeric water every morning and get relief from the annoying troubles. Turmeric stimulates the gallbladder and boosts the production of bile juice and other digestive enzymes that aid in the digestion of the food. Thus, drinking turmeric water in the morning sets your digestive system in the correct mode and enhances your digestion and metabolism. The more of processed and fried foods in your platter have contributed towards weight gain. Over half of the population on the planet is struggling with increasing weight. 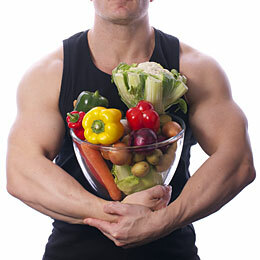 If you wish to maintain a healthy weight, then it becomes necessary to become conscious of your food choices. You must eat a healthy diet and exercise regularly. Besides it, drink turmeric water every morning to accelerate weight loss. Turmeric ensures proper digestion of food and curcumin present in it prevents the accumulation of fat in the adipose tissue. Thus, it helps you in losing excess of fat deposited in your body that causes weight gain. People who have diabetes have to struggle through the day, fighting off their food cravings. It is impossible to abstain yourself completely from sugar as some amount of it present in everything around. The food that you eat upon digestion causes an increase in the blood glucose levels which can adversely affect a person who has diabetes. Turmeric water works like a magic potion for them as it prevents blood sugar spikes. It aids in the proper processing of sugar present in the food, thus preventing instant spikes. From protecting your heart, improving cognitive ability, or boosting overall immunity, turmeric water has miraculous powers. Add it to your morning regime to enjoy improved health. Also, make a conscious effort to stay healthy by indulging in regular physical activity and consuming an overall healthier diet. Such conscious steps towards improving your health will give you desired results in no time.